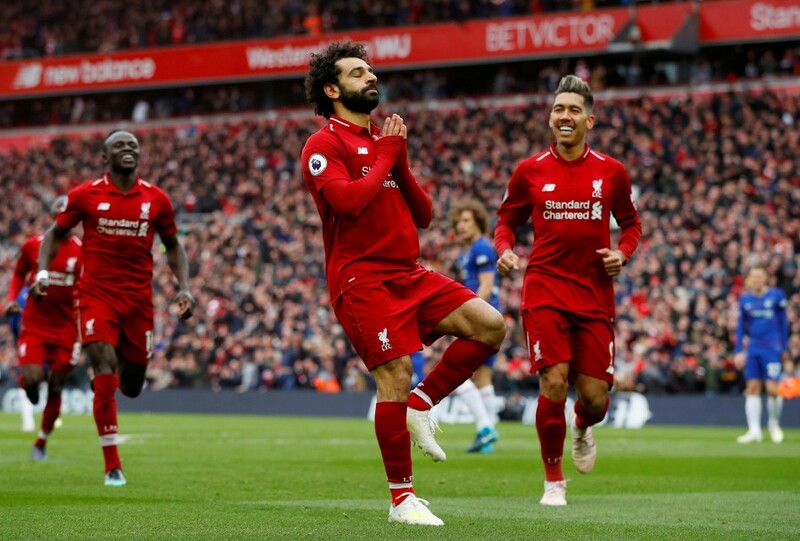 LIVERPOOL: Liverpool captain Jordan Henderson hailed as ‘really big’ the 2-0 victory over Chelsea on Sunday that sent them back top of the Premier League in their gripping battle with Manchester City. 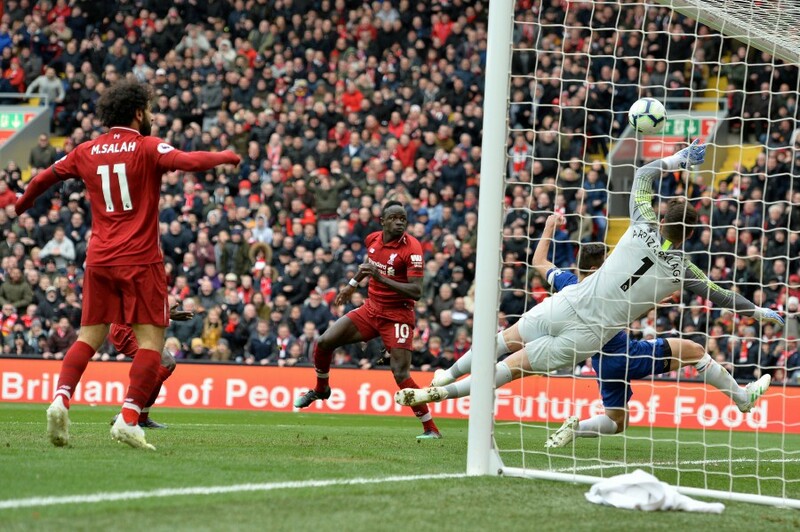 However, second-half goals from Sadio Mane – created by Henderson’s pinpoint cross – and Mohamed Salah wrapped up three points for Liverpool. “It’s really big,” Henderson told Sky Sports. 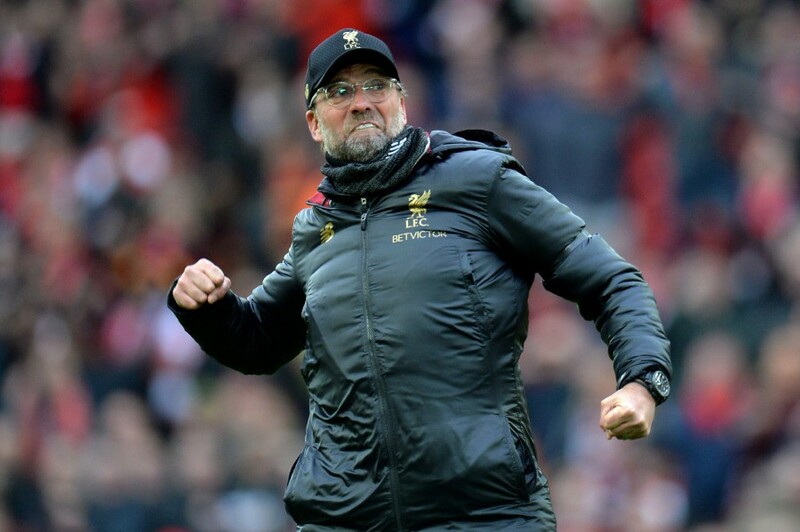 “It’s another big game we have won. 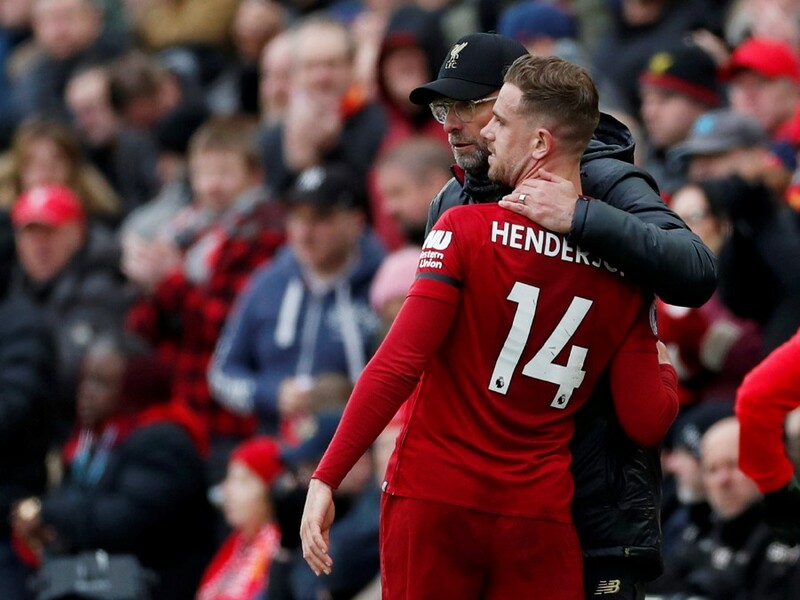 Henderson’s team-mate Virgil van Dijk said he preferred to focus on Wednesday’s Champions League quarter-final second leg at Porto – Liverpool lead 2-0 – than what the victory meant with regard to the title race.